If you or someone you love is suffering from mental stress health issues then it is imperative that you start your claim today. It is also imperative that you seek legal assistance. Schedule a free consultation with our Workers’ Compensation Attorneys at Koszdin, Fields, Sherry & Katz in Van Nuys today. Our Van Nuys Mental Stress Health Claims Attorneys at Koszdin, Fields, Sherry & Katz are glad to be practicing in a state that takes mental stress health care seriously. California believes that mental health should be taken just as seriously as any physical injury. Even though there are sometimes physical ailments to mental health, more often there aren’t any physical signs. This can be challenging for those who have never experience mental health issues. It is hard to believe that someone is in pain when they can’t see the physical manifestation of such pain. Thankfully, with more research completed, more people are doing what they can to ensure that their mental health is in good standing. Sometimes, though, you need the help of a professional. Mental health is one of the top three, next to cancer and heart disease, of the most expensive health challenges. Stress, anxiety, and depression are the top three mental health issues plaguing American workers today. In fact,1 in 5 Americans will face some kind of mental health issue that will have a direct impact on their everyday life. This means that 1 in 5 Americans will feel their lives interrupted by anxiety, stress, or depression. 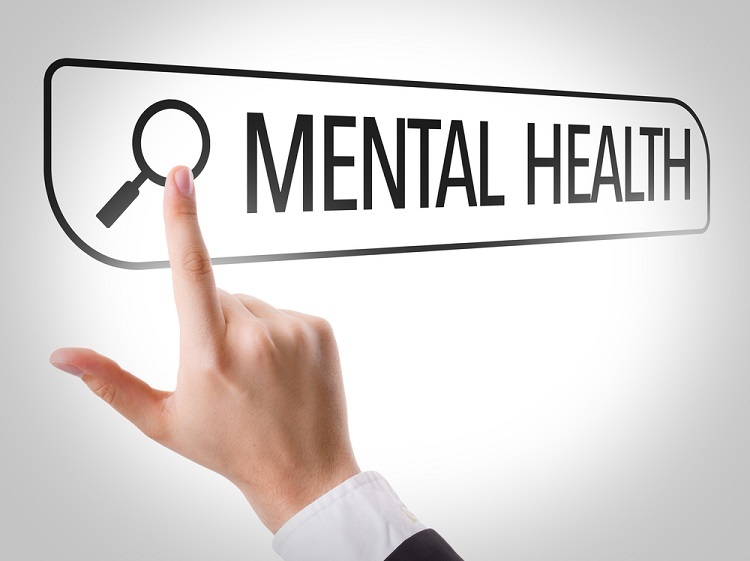 Allowing mental health as a disability, worker’s compensation claims have grown 10% annually. This growth shouldn’t scare you. In fact, it should show that people are starting to take mental health care seriously. People are starting to see that when they start to feel debilitating mental illness they can seek help. When those with mental health issues try to self soothe it can often lead people to self medicate through alcohol or other drugs. Substance abuse resulting from underlying mental illnesses costs employers anywhere between $80 billion to $100 billion in indirect costs. Much mental illness like depression sets in after a separate physical work injury. Studies show that after the first month of an injury, around 50% of injured workers have clinically-related depressive symptoms. This can result in hospitalization for the mental stress and, of course, continued inability to go back to work. If you or someone you love is suffering from mental stress health issues then it is imperative that you start your claim today. It is also imperative that you seek legal assistance. Because mental health is hard to navigate and prove, insurance companies are reluctantly to provide you benefits. Even if you are approved, insurance companies may be reluctantly at giving you all the benefits that you deserve. Having our Van Nuys Mental Stress Health Claims Attorneys at Koszdin, Fields, Sherry & Katz by your side will increase your chances of approval. With over 40 years of experience, we have the resources and skills to get your story told and heard. We are ready to work for you. Call 818-812-5639 or click here to schedule a free consultation with our Workers’ Compensation Attorneys at Koszdin, Fields, Sherry & Katz in Van Nuys today.